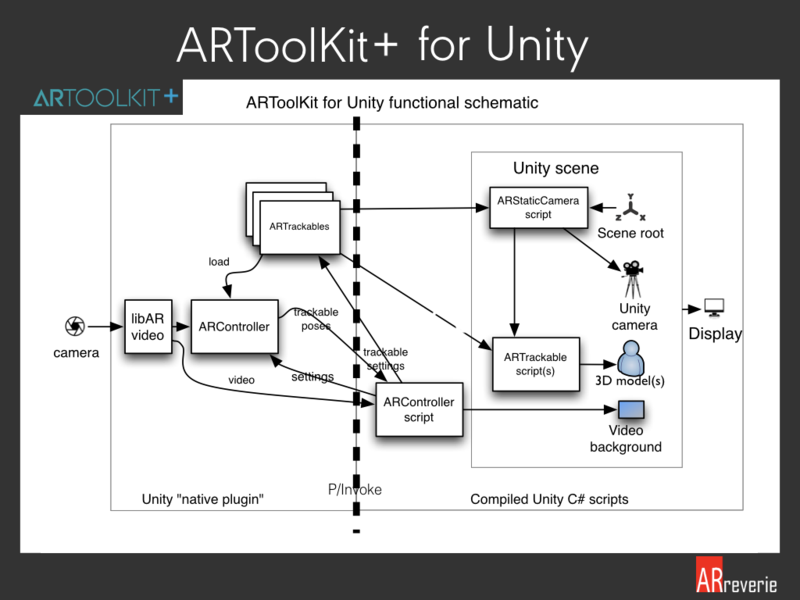 " Free & Open source and robust augmented reality SDK (Unity Plugin) based on ARToolkit"
ARToolKit+ open source augmented reality SDK based on ARToolkit. Supports whole new features, like Database(ImageTarget) manager, NFT real world image tracking, Planer Tracking and much more. 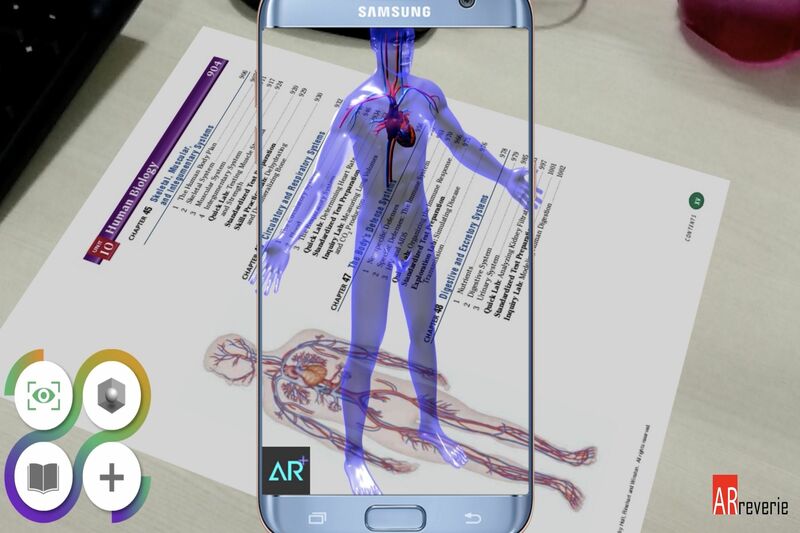 ARToolKit+ is a collection of software tools to help solve some of the fundamental problems in augmented reality, including geometric and photometric registration. Includes OpenGL ES2.X support, integration with GPS and compass, and automatic camera calibration utilities. Compatible SDK for iOS , Android, MAc OS X. Also support Unity 3D plugin to enable cross platform development support. Inspired by our work ?? ?